Find answers to your questions about BRITA products, the benefits of BRITA filtered water and more. Browse the sections below. 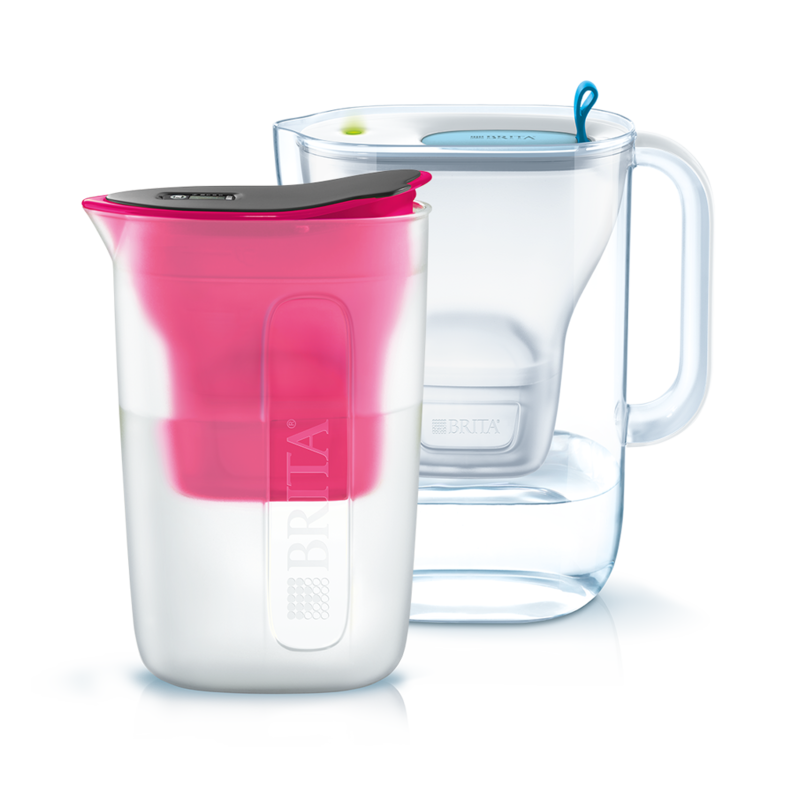 BRITA filtered water provides you and your family with the ideal basis for aromatic hot drinks, such as coffee and tea. It's ideal for cooking and effectively protects domestic appliances against limescale build-up. Is filtered water the same as distilled water? No. BRITA water filters reduce substances from tap water that can affect its taste and appearance. The process only partially de-mineralises water. Distilled water, in contrast, is fully de-mineralised. That's why filtered water is not suitable for use when distilled water is required, such as car batteries. I am on a potassium restricted diet. Can I drink filtered water? The filtering process can cause a small increase in water's potassium level. However, one litre of BRITA filtered water contains less potassium than an apple. If you have kidney disease or watch your potassium intake for other reasons, consult your doctor before using a water filter. Is BRITA filtered water suitable for steam irons? It's better to use BRITA filtered water over tap water in steam irons to help reduce limescale build-up. However, for most steam irons with an aluminium base, de-mineralised water is recommended for optimum performance. Filtered water is ideal for irons with a chrome-plated steel base. If you are not sure what kind of iron you have, refer to your instruction manual or contact the iron manufacturer. What is water hardness and why should you reduce it? Water hardness falls into two categories: permanent hardness and temporary hardness. Permanent hardness does not influence water's taste or how household appliances work. 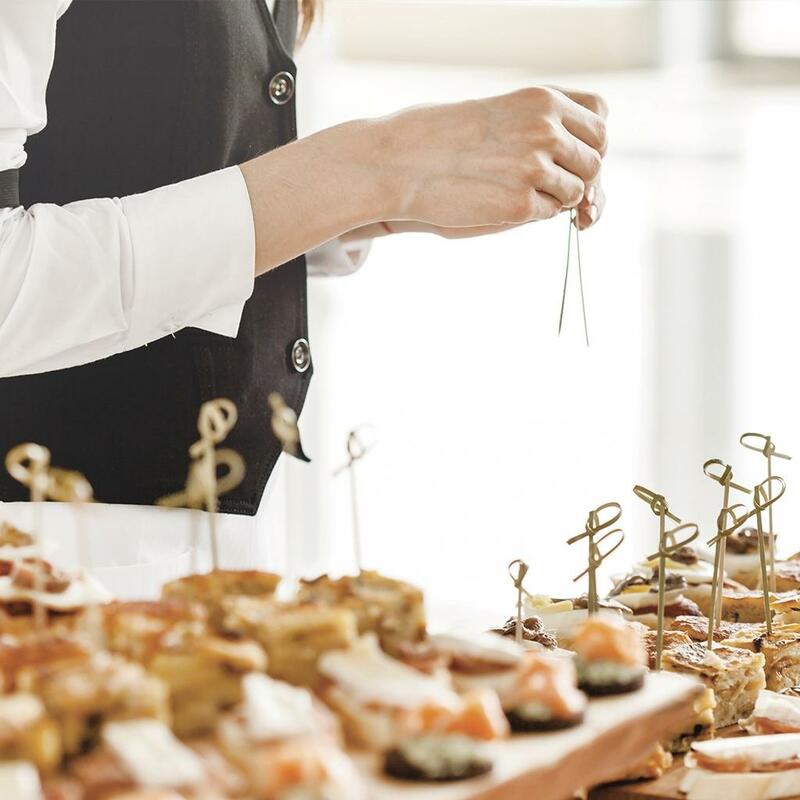 Temporary hardness affects the taste of food and beverages prepared with hot water. Furthermore, it causes limescale deposits in home appliances that heat water, such as kettles, steam irons, coffee makers and washers. By reducing water's temporary hardness, BRITA water filter cartridges reduce taste and aroma-impairing substances and limescale build-up. The result is great tasting water for hot drinks and dishes prepared with water, and less lime scale build-up in home appliances. How hard is your water? Order a free water hardness test strip to find out. Do BRITA water filters help protect the environment? Yes. All BRITA filter systems help greatly reduce consumption of plastic bottles. Because they are highly recyclable, BRITA components have a positive impact on the environment. Store your BRITA water filter jug in a cool place, such as the fridge. Also, protect your BRITA product from direct sunlight and consume the water in the receptacle within one day. How do I redeem my BRITA voucher? Go to your shopping basket and enter the voucher code in the relevant field. Click ‘Redeem' to confirm the code and the voucher will be applied to your order total. The voucher amount is automatically deducted from the total amount of your order. Please note you can only redeem one voucher per order. Any free gifts or extras you qualify for are automatically added to your shopping basket. How can I change the personal information in my MyBRITA account? First, log in with your user name and password. Your user name is the email address you used for registration. To verify or amend your personal information, go to the ‘My account' area. Click ‘Edit' to make any necessary updates. Please confirm all changes by clicking ‘Save changes'. For data privacy reasons, you are the only person authorised to amend your details. If you forget your password, please click ‘Forgot your password?'. We'll send you a new one by email. What are the advantages of BRITA water filter cartridges? 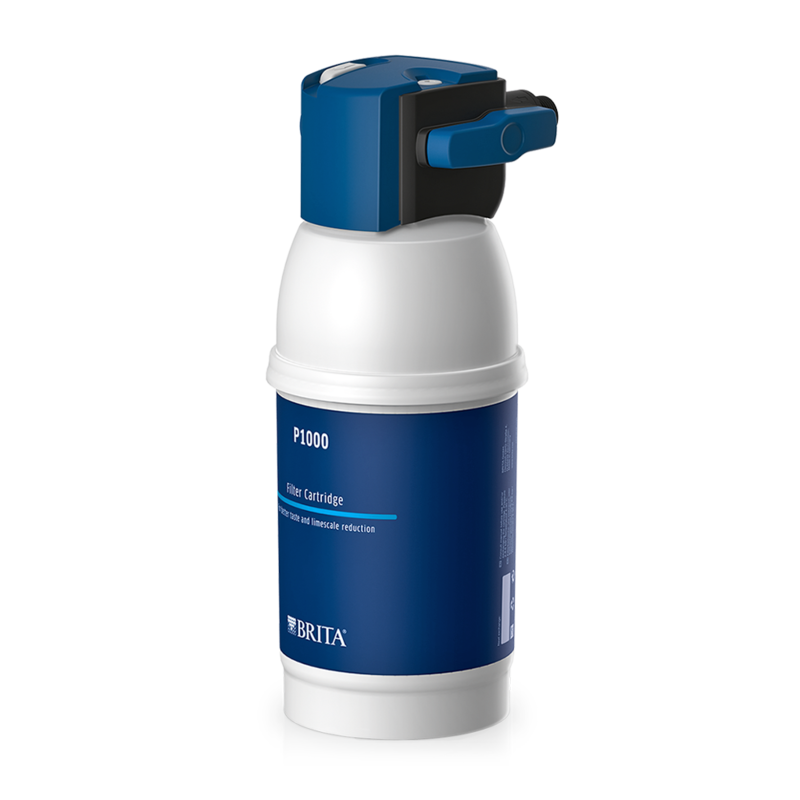 All BRITA filter cartridges provide high filtration performance while effectively reducing a number of substances that can negatively affect taste or odour such as chlorine. Additionally, BRITA filter cartridges are easy to install, set up and store. The innovative BRITA MAXTRA+ cartridge provides up to four weeks and 100 litres of freshly filtered water. Its ion exchange resin reduces both carbonate hardness (limescale) and metals such as copper and lead. 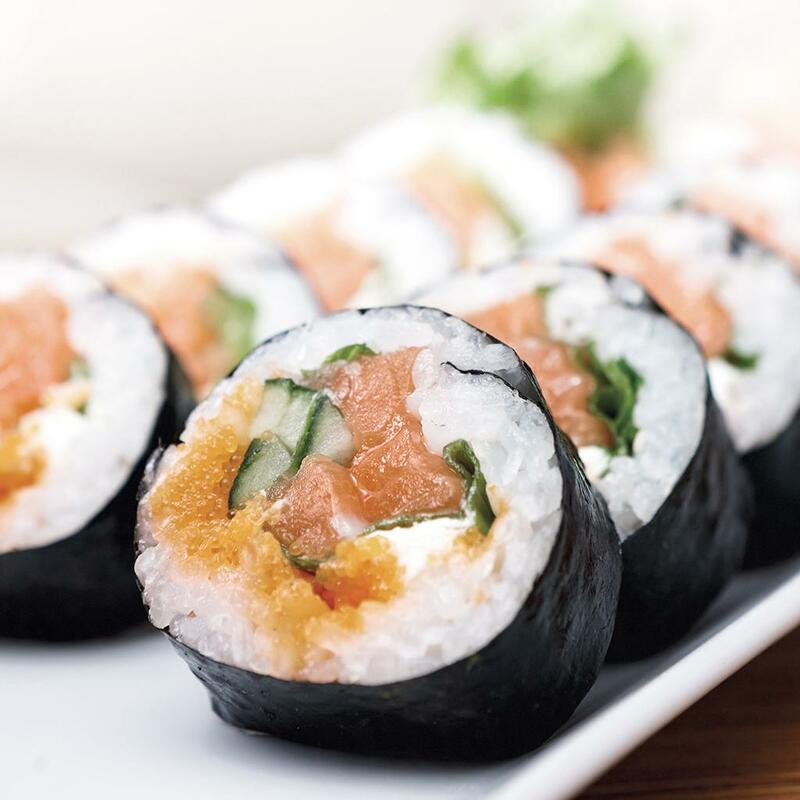 The activated carbon reduces substances that can impair taste, such as chlorine and chlorine compounds. The compact and powerful BRITA MicroDisc filters up to 150 litres of water and lasts for up to four weeks. The technology stops unwanted elements that impact the taste of water, such as chlorine while allowing minerals like calcium and magnesium to pass through. How does the MAXTRA+ cartridge work? What is inside the cartridge? 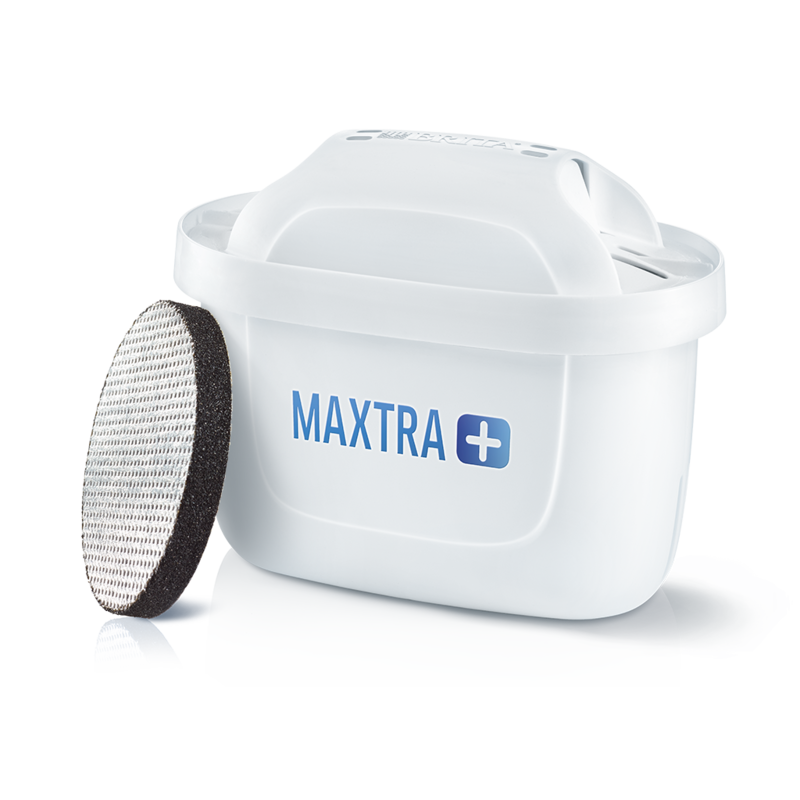 The filter material of the MAXTRA+ filter cartridge contains a mixture of ion exchange resins and activated carbon that has been tested to food-grade quality. The ion exchange resin used reduces the carbonate hardness (limescale) and reduces metals, such as copper and lead, that can occur as a result of domestic installation. 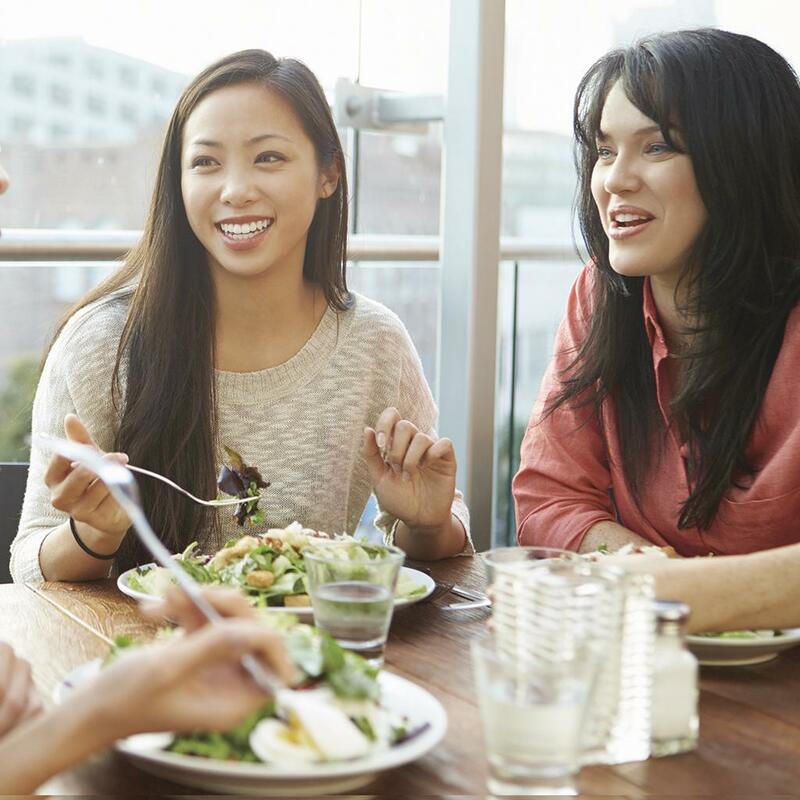 The activated carbon reduces substances that may impair taste, such as chlorine and chlorine compounds. How do I prepare my BRITA water filter cartridge for use? Both the BRITA MAXTRA+ and BRITA MicroDisc have been designed for quick, easy installation. Simply fill a jug or bowl with water. Immerse the BRITA MAXTRA+ cartridge in cold water and shake gently to remove any air bubbles. Insert the cartridge into the jug's funnel and run water through the filter twice. After discarding the first two litres, your BRITA filter cartridge is ready for use. Before using the MicroDisc for the first time, place it under running water and lightly rub both sides with your fingers for approx. 30 seconds. This effectively removes any loose carbon dust that may be present. How do MicroDiscs work? What are they made of? 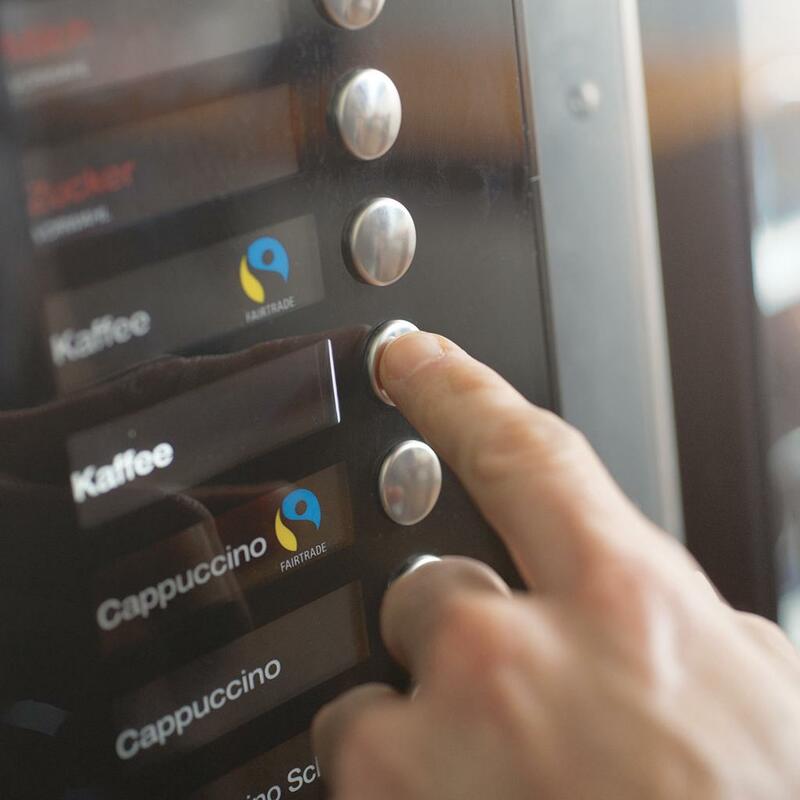 The new BRITA MicroDisc uses ActivSelect technology to effectively reduce taste-impairing substances while allowing valuable minerals to pass through. Each MicroDisc is made of natural carbon from coconut shells and has millions of tiny pores. These pores trap and lock away unwanted elements. The result is fresher, better-tasting water. The inside of my cartridge is damp. What should I do? Don't worry, it's completely normal. Whether it's damp or dry has no effect on the cartridge's performance. Do BRITA filter cartridges have an expiration date? If properly stored, all original BRITA cartridges can be kept for several years. Proper storage means at temperatures between 1 °C and 50 °C, without exposure to direct sunlight or heat. The cartridge should also remain sealed in its original packaging. How long can I use a MAXTRA+ cartridge for? To ensure you enjoy high quality BRITA filtered water, replace the filter cartridge at regular intervals. The lifetime of a filter cartridge depends on the local water quality. If your mains water contains a carbonate hardness of 10 -12°dH, the filter cartridge should be replaced after 100 litres of water. If the water is harder or consumption is greater, the lifetime of the cartridge reduces accordingly. The cartridge should be replaced at least every four weeks. How long can I use a BRITA MicroDisc cartridge? In general, you should replace a MicroDisc every four weeks for optimal performance. Many BRITA products come with a convenient electronic indicator that monitors the life of the filter and tells you when to change it. What are the black particles in my water after filtering? It's just activated carbon from the BRITA filter. The granulated activated carbon is made of coconut shells. Like all natural products, coconut shells are subject to natural variations in product quality. Sometimes this leads to abrasion of parts of the carbon into your filtered water. Preparing your cartridge as described in the product manual can help eliminate carbon dust. Are the contents of the cartridge safe? Yes. The contents of all BRITA cartridges are food-grade quality and completely harmless, even if accidentally ingested. Do BRITA cartridges remove fluoride? No. BRITA cartridges are not designed to remove fluoride. Some fluoride is naturally present in tap water, whilst some water companies add fluoride to the water. If you are concerned about the presence of fluoride in your tap water, check with your local water supplier. What happens when the cartridge is exhausted? Can impurities leak back into the water? Once the BRITA cartridge is full it simply stops filtering. It does not leak impurities back into the filtered water. How do I order BRITA products online? 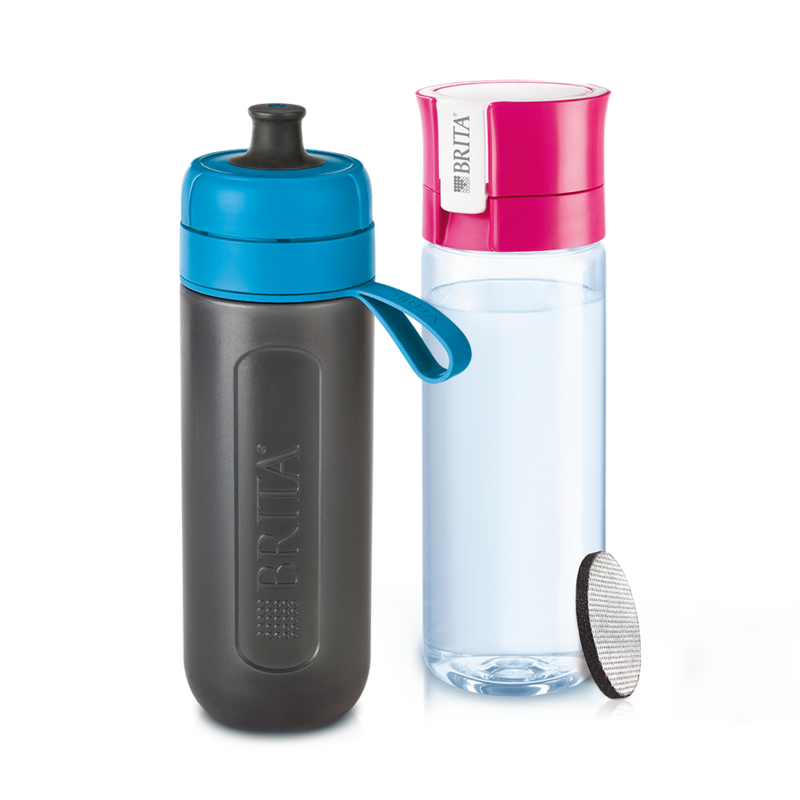 Browse the BRITA online shop to find what you are looking for. Place the item(s) you want in your shopping basket to purchase. Click the shopping basket icon at the top right of every page to see the item(s) you've selected. You can also review product details and remove products from your basket. To order, go to your shopping basket and click ‘Continue' at the bottom. Log in with your BRITA account credentials or register as a new customer. You can also order as an unregistered guest. Now select your payment method. Review your basket before submitting your order. Click ‘Send order' to send the binding order to us. Please note that orders cannot be placed via the contact form. Contact customer service for assistance with your order. Where can I get BRITA replacement parts? 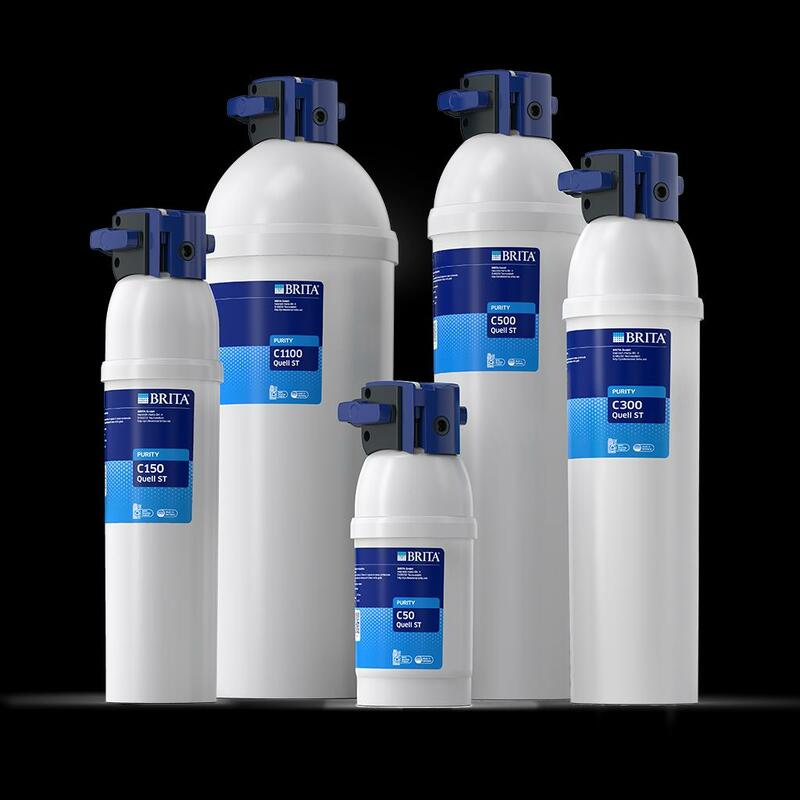 BRITA offers an extensive replacement part programme for all products registered with BRITA. Which payment methods can I use? Are they secure? You can pay for your purchase in the BRITA online shop with MasterCard, VISA and PayPal. For online orders, we use a secure SSL connection for confidential details you send us during the order process. This ensures your information cannot be intercepted by third parties. When will I receive my order? How can I track it? We deliver quickly so you can enjoy your BRITA products ASAP. As soon as your order has been passed on to our logistics partner UPS, you'll receive a notification by email. Please note we are not responsible for delays cased by UPS. 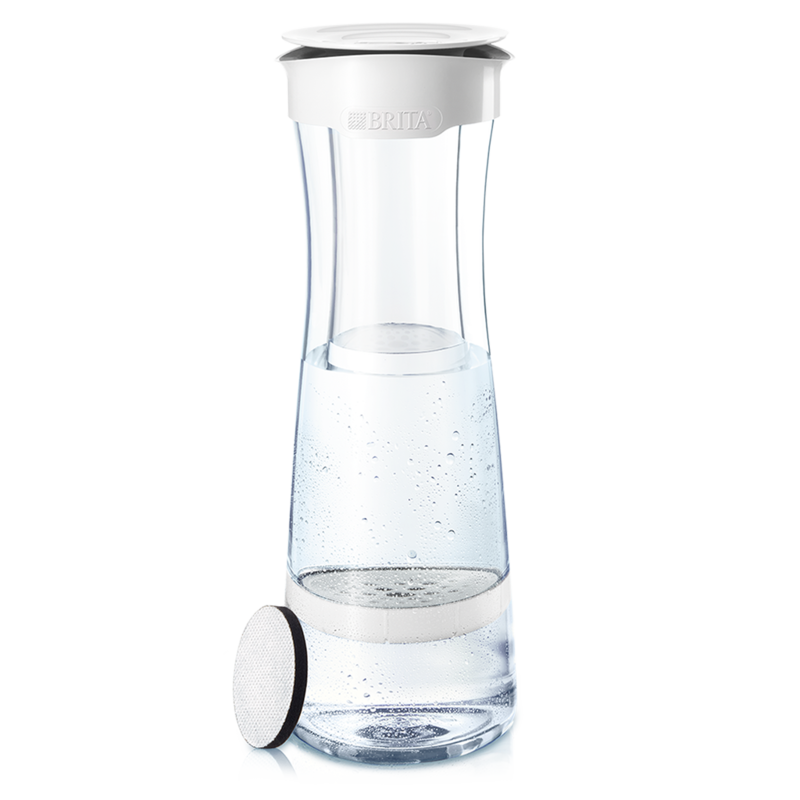 After placing your order, access its status by logging on to MyBRITA. Click ‘My orders' to track every part of the process. If you ordered as a guest, it's not possible to track your order in MyBRITA. However, we will confirm your order by email and notify you by email when your order leaves our warehouse. How can I return my BRITA order? You can return any item within 14 days of delivery without stating a reason for the return. Punctual dispatch will be sufficient for compliance with the time limit. To return your product free of charge, please contact BRITA customer service. Please do not return unstamped parcels to us. If you do so, we will invoice you for the additional cost. Please include the completed delivery receipt with your return. After receiving the goods, we will refund you the value within two weeks, provided the invoice has been paid. Please enter your account number on the delivery note so we can refund you. We are unable to accept returned goods that are damaged due to improper use or faulty return packaging. After the 14-day period, you may still return defective or faulty items within the legal warranty period. Store your receipt in a safe place as proof of the warranty period. Items delivered with obvious material or manufacturing defects should be reported directly. Please contact BRITA customer service free of charge. What is the BRITA Cartridge Service? The BRITA Cartridge Service provides you with new filter cartridges every six months for your choice of either one or two years. When you order the cartridge service, a free gift automatically appears in your shopping basket. With the exception of the first shipment, you'll be notified by email one week before delivery. The BRITA Cartridge Service is not a subscription! It ends automatically at the end of the chosen duration. How do I dispose of my BRITA cartridges & MicroDiscs? BRITA recognises its responsibility to protect our environment and to contribute positively to the world around us. 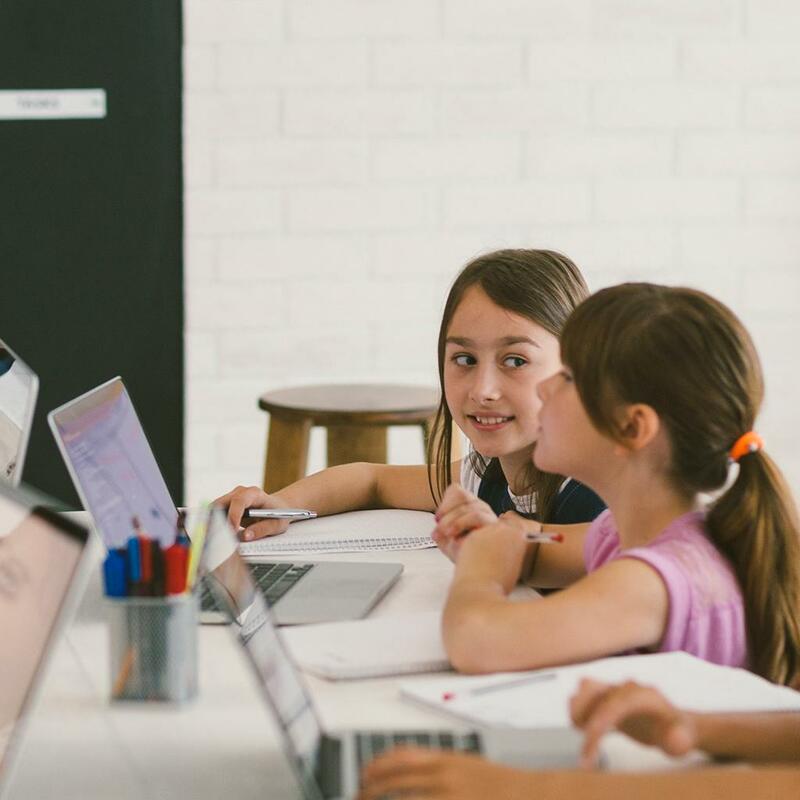 We endeavour not only to meet but also aim to exceed environmental standards and to carry out business in an ethical and environmentally friendly way. As a pioneer in domestic water filtration BRITA developed a recycling programme for exhausted filter cartridges in 1992. Since then, it has been possible for all parts of BRITA filter cartridges to be completely reprocessed, so that the materials can be recycled. In response to consumer demand BRITA UK launched the first in-store recycling scheme in which used cartridges can be returned to high street stores including Argos, Robert Dyas and Tesco and many independent stores providing over 7000 recycling locations nationwide. Unfortunately, no store is obliged to house our recycling bins and we would suggest that customers speak with their store directly if this is something you would find beneficial. If this isn’t possible, we would recommend that the filters are put into your plastics recycling bin so at least the plastic will be recycled in an environmental way. To help you locate your nearest BRITA recycling bin, please visit www.brita.co.uk/recycling , where you can enter your postcode to find your most convenient recycling location where stores with a “Recycling” logo will be happy to take your Maxtra, Maxtra+, Classic, Inline and P1000 filter tap cartridges back for recycling. Why doesn’t BRITA fill&enjoy Fun have a handle? BRITA fill&enjoy Fun is designed to save space. Easily store in your fridge to free up space in your kitchen. Do old MAXTRA cartridges fit my BRITA fill&enjoy Style? The new BRITA fill&enjoy Style comes with an advanced new MAXTRA+ universal cartridge. The old MAXTRA cartridges do NOT fit in the new carrier. What are the advantages of using a BRITA pressurised system? BRITA pressurised products connect directly to your main water line. They are either connected to or replace your kitchen tap. This allows you to enjoy BRITA filtered water whenever you want. Instantly and as much as you need. What are the advantages of BRITA waterbars? BRITA waterbars connect directly to your main water line and replace your kitchen tap. This allows you to enjoy great-tasting BRITA filtered water whenever you want. Instantly and as much as you need. Can I use my BRITA fill&go with liquids other than drinking water? No. Your BRITA fill&go Active or Vital system is designed for use only with water tested as safe to drink according to legal regulations, such as mains treated tap water. Does the BRITA fill&enjoy Fun fit in the refrigerator door? Yes. It's designed to fit all standard refrigerator door shelves. Exception: BRITA fill&enjoy XL models. Please note that the jug must remain upright as it cannot be sealed. Should I close my BRITA fill&enjoy Fun when I’m not using it? Yes. Closing your BRITA fill&enjoy Fun when it's not in use ensures the filtered water stays fresh and clean. Does the BRITA fill&go Active fit into a bicycle water bottle holder? Yes, the regular 0.6-litre size is designed to fit into most standard bicycle water bottle holders. However, the XL 1-litre size does not. Can I also use my BRITA fill&serve Mind to prepare hot drinks? Your fill&serve Mind is designed to improve tap water's taste for cold consumption. You can also use the filtered water to make hot drinks, but it does not protect your appliances against limescale build-up. How do I activate my BRITA Smart Light? Simply press the LED button on the lid to see the current filter status. Each time you use the water filter, BRITA Smart Light tells you the cartridge's status with its coloured flashing lights. Can I put my BRITA fill&go Active in the freezer? 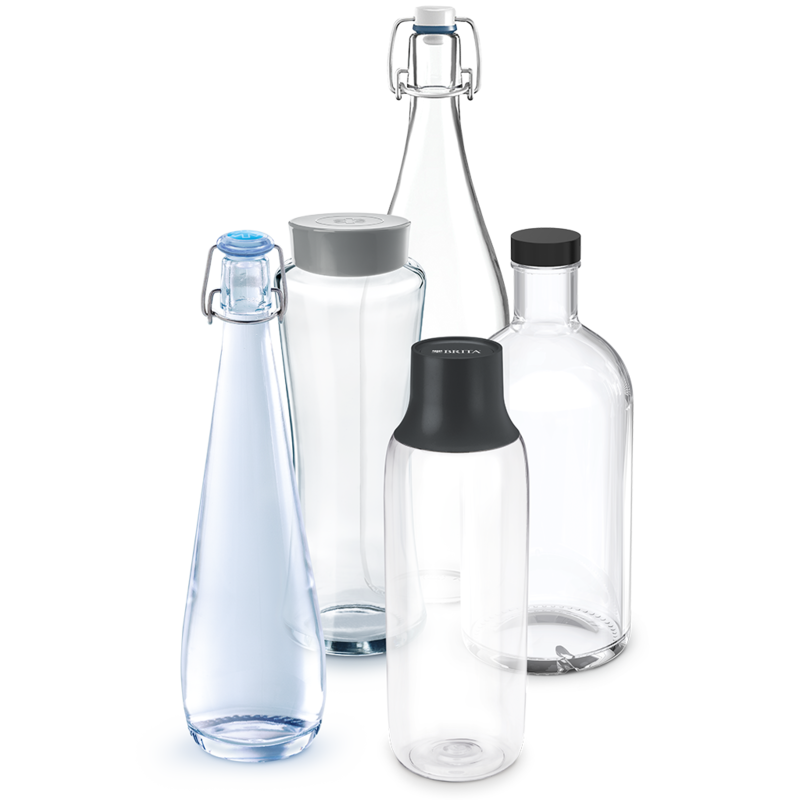 No, freezing your fill&go Active may damage parts of the bottle or the MicroDisc. Why is the funnel in my BRITA fill&enjoy Fun so small? I have to refill it so often. BRITA fill&enjoy Fun is specially designed for small households with lower water consumption or for those with limited space. It also comes with practical icons on the filter. They help you filter the right amount of water for a particular use. Are minerals preserved in water filtered by my BRITA fill&go/fill&serve system? Yes. Minerals such as calcium and magnesium can pass through the innovative MicroDisc activated carbon filter. It's designed to reduce contaminants that impair drinking water's odour and taste. How do I activate my BRITA MEMO? Simply press and hold the start button on the lid until four bars appear on the display and flash twice. Now BRITA MEMO will start the countdown. The flashing dot in the display's bottom right-hand corner indicates BRITA MEMO is working. The number of bars on the display indicates the remaining lifetime of the cartridge in weeks, with one bar disappearing each week. You should replace your filter cartridge at least every four weeks. That way you'll enjoy optimum performance from your BRITA cartridge. What’s the difference between BRITA METER and BRITA MEMO? Both features are electronic cartridge replacement indicators which remind you when to replace your filter cartridge. BRITA MEMO tracks the time since you last replaced your filter cartridge. Simply press the button to start the countdown. It automatically reminds you when it's time to replace the cartridge. BRITA METER uses three factors to determine the optimum time to replace your cartridge: the volume of water filtered, the water hardness and the time since the cartridge was last replaced. Yes, most of our jugs are dishwasher-safe up to 50°C. Alternatively, you can wash your BRITA jug by hand using warm, soapy water and a sponge. Please see the instruction manual for more information. What should I do with my water filter if my water supplier notifies me there’s a problem with my tap water? We advise you to always follow the recommendations of your water supplier. If they instruct you to boil water before drinking, we recommend you first filter the water, then boil. When boiling water is no longer necessary, clean your entire BRITA filter system and insert new cartridge. All BRITA materials in contact with water do not contain polycarbonate and therefore do not release BPA. Additionally, materials used in BRITA appliances are certified food grade quality. This includes migration tests according to EC legislation. Accordingly, there is no migration of forbidden/dangerous substances above the levels set by the EC. How can I track my filter’s performance? Depending on which BRITA water filter system you have, BRITA METER, BRITA MEMO or BRITA Smart Light monitors your filter's performance. Please refer to the product manual for more information. How do I activate my BRITA METER? After inserting a new MAXTRA+ filter cartridge, press and hold the start button on BRITA METER for approximately six seconds. When four bars appear in the display and ‘OK' flashes, you've activated BRITA METER and your MAXTRA+ cartridge is filtering properly. To determine the remaining lifetime of your MAXTRA+ filter cartridge, simply look at the percentage shown in bars on the display. Flashing water droplets that move successively from top to bottom on the display indicate an active filtration process. When the empty filter cartridge icon flashes ‘NEW', it's time to replace your MAXTRA+ filter cartridge. Can I use my BRITA water filter system with liquids other than tap water? No. BRITA water filter systems are designed for use only with municipally treated tap water or with water from private supplies that has been approved safe to drink. How do BRITA waterbars work? A BRITA waterbar replaces your existing kitchen tap and allows you to instantly enjoy cleaner, clearer great-tasting BRITA filtered water. All BRITA waterbars feature separate levers for regular hot and cold tap water, and BRITA filtered water. This way you only use BRITA filtered water if you want to. A BRITA waterbar is the most convenient, space-saving solution for everybody who wants to enjoy BRITA filtered water. Can I install a BRITA waterbar by myself? Yes. BRITA waterbars are easy to install and instructions are provided with product. Can I change the cartridge of my BRITA waterbar by myself? Unlock the cartridge using the two blue levers on the sides of cartridge head. No need to turn off your mains water: there is an automatic shut off valve in the cartridge head. Release the pressure using the flush valve. After doing so, remember to close the valve again. Pull out the old cartridge and replace with a new one. Lock the cartridge in place. Will a BRITA waterbar fit my sink? 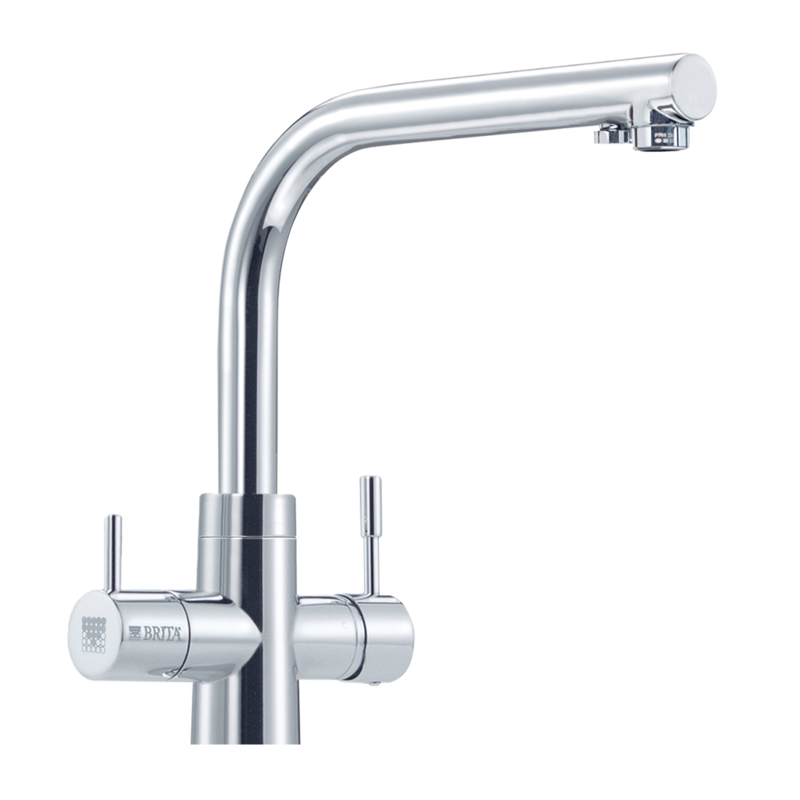 BRITA waterbars can be retrofitted to fit most sinks or worktops and require just one standard 35 mm hole. No additional plumbing or holes needed. The filter cartridge is small and does not require much space under the sink. It can be installed horizontally or vertically. Do BRITA waterbars come with a warranty? Yes. 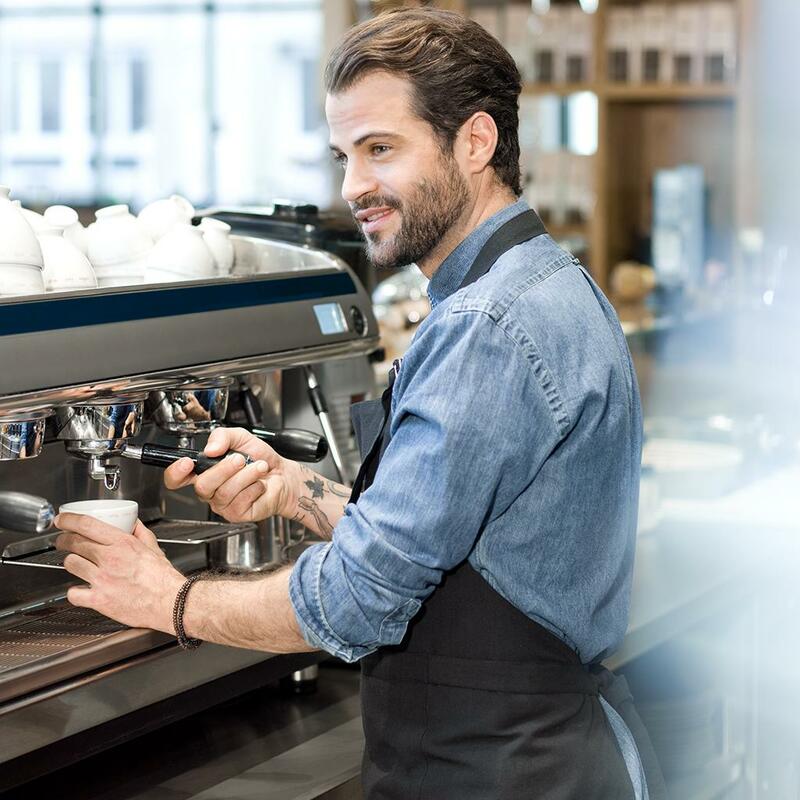 All BRITA waterbars come with a two-year warranty for material defects and functional errors that can be traced to faults in production or construction. By registering your BRITA product you receive a free warranty extension to a total of three years. This applies to products currently sold by BRITA only. How do I know when to exchange my waterbar’s filter cartridge? The lifetime of a P 1000 & P 3000 filter cartridge depends on local water hardness and individual water consumption. Look at the cartridge's status indicator to see when to change your filter cartridge. What are the benefits of my waterbar’s filter cartridge? The P 1000 & P 3000 filter cartridges use activated carbon and ion exchange resin technology. They reduce limescale for better tasting tea and coffee, and are good for preparing healthy food and protects domestic appliances. For best possible results, water should only come into contact with high-quality materials, such as stainless steel and specifically-developed synthetics like those used in BRITA dispensers. What are the advantages of BRITA mypure systems? BRITA mypure systems connect directly to your main water line and provide a separate dispenser next to your kitchen tap. This allows you to enjoy great-tasting BRITA filtered water whenever you want. Instantly and as much as you need. I have an OLAP system but can’t find it on the website. Help!? That's because OLAP was renamed mypure. Find it online here. How much water does the BRITA fill&go Active hold? The fill&go Active water bottle is available in two sizes. The regular size holds up to 0.6 litres of water while the XL size holds up to 1 litre of water.